Mike Chilewe Jnr started his businesses at an early age, because he learned early on to create opportunities for himself. 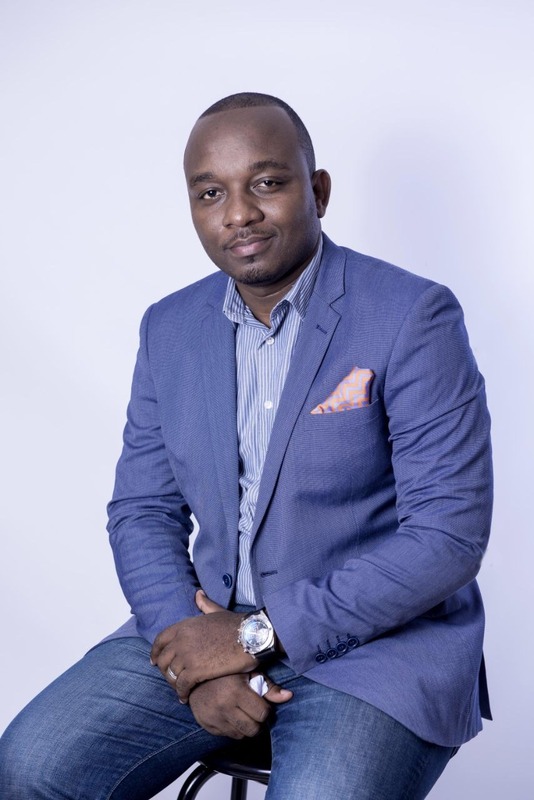 He founded Chilewe Brands Global, a Pan – African diversified company involved in financial services, manufacturing, agriculture commodity trading and commercial properties. It has not been easy growing a diversified company as he had to overcome the fear of approaching successful business people for partnerships and networks. His hard work has not been in vain, in 2017, he was recognized by Forbes Africa on the under 30 list. 1. Who is Mike Chilewe Jnr, could you emphasize more on your upbringing, values & belief system? I was brought up in a family that believed in business. My father was very strict and also taught us something very important – To have faith in God. He always advised us to never look for employment, rather create employment opportunities. He taught me that nothing is impossible and that I should value hard work. Hence growing up, he ensured I worked each day of the week. 2. How did your pursuit for business begin? I really begun my businesses through a need to get myself things, I needed my first computer and my father said I have to figure it out, so basically I started cause of the need to buy necessities for myself but this was all easy because my father had taught me how to do business. 3. Currently you are founder of Chilewe Brands Global, a Pan – African diversified company. Could you expand further on what your brand offers and in which African markets you are currently operating? We operate from South Africa and currently exporting products to Botswana, Tanzania, Malawi and Kenya. We are working on getting more partners who can distribute our products in other African countries. 4. How do you manage to grow a diversified company across various African markets and at the same time keep focus of what is happening on the ground within your company? One thing about succeeding in Africa is through what I use all the time Go there. I don’t depend on media to know about an African country, I go there on the ground and see what we can supply in that country. Africa is not one country, each country has its own unique opportunities. When we find opportunities we work with locals who are capable of making things happen and we support them from the HQ (Head Quarters) with strategies and products. We don’t have to open offices everywhere, we cannot afford it but we create sustainable partnerships. 5. What mistakes should entrepreneurs avoid from the onset when choosing partners for their businesses? They shouldn’t look for a copy of themselves but rather someone who can complement them and strengthen them. And be very careful before going into partnerships, do your due diligence, at the end of the day hear from God if it’s the right person, ask for God’s guidance in your decision making. 6. What is the biggest challenge you have had to go through in your business & how did you overcome it? I have lost everything before, everything including house furniture. I overcame it by simply not staying on the ground and crying but getting to work and keeping on like nothing happened and this is how I have learnt the lessons along the way. 7. How do you follow through on your goals and plans and what keeps you going? 8. You have achieved so much at such a young age. What is your message to young people having tons of ideas, but are probably making excuses of not having enough money to start? I always say this, it’s not about your age and excuses don’t pay bills, go out there, find something small to start, but have a big goal in mind. Invest in your head, read, learn and apply. Even the bible says “Even if it costs you everything, seek wisdom” so investing in yourself is key because you are able to learn from people who have been there before you. Dream big and start small, learn business, ask questions, do your simple research, find out what simple problems you can solve for your neighbour. For example, imagine if you went to the market and bought tomatoes in bulk and packaged them in plactic bags and supply to your neighborhood over the weekends. Many young people are shy to sell things like these, I don’t know what they are waiting for, but if you can’t solve problems for others or bring convenience then you won’t make it in business.